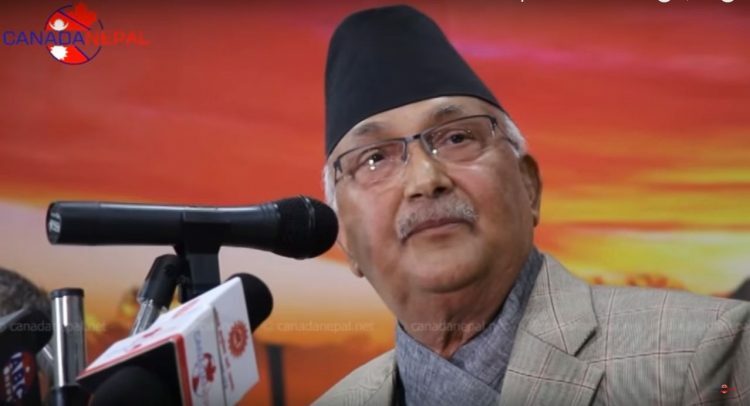 South Asia Check has examined whether Oli’s statement is fact-based or not. After the restoration of democracy in 1990, the general elections were held in 1991. The elections gave the Nepali Congress a clear majority and its leader Girija Prasad Koirala became the prime minister in May 1991. Soon after the formation of the Koirala government, civil servants launched protests against the government to press various demands. The main opposition CPN-UML and fringe leftist parties sided with the protesters. During the period mentioned by Oli, there had been two major violent protests and both were led by the CPN-UML. The first was the protest against the signing of memorandum of understanding [MoU] on Tanakpur with India by the Koirala government, during which at least 12 people were killed in police firing on 6 April 1992. And the second violent protests took place after the then CPN-UML General Secretary Madan Bhandari was killed in a mysterious road accident. In the course of the protests organized in May 1993 by the CPN-UML demanding a high-level investigation into the road accident, altogether 24 people were killed by police bullets. (John Whelpton, A History of Nepal, 2007, Pg 189-90, Cambridge University Press, UK). Study of the annual reports published by the Informal Sector Service Center (Insec) and newspapers published during that period show that around 60 people had died from police bullets during political demonstrations. This shows Oli has clearly exaggerated the number of deaths.